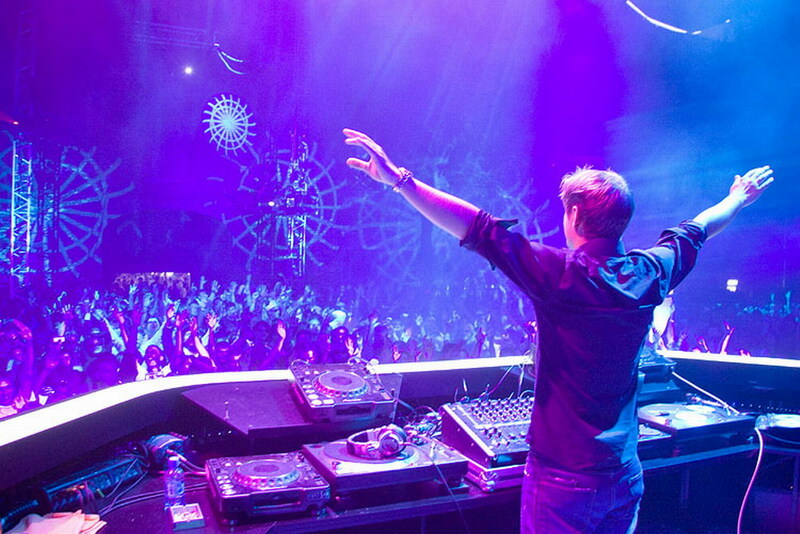 Now it’s been a long time since Armin has released a mix. Because of this, the legend has made this one absolutely incredible. This is a must download for all the trance lovers out there. Cheers! BUT I DON’T HAVE A FACEBOOK.